How you tell your guests about the big day is pretty, well, crucial. 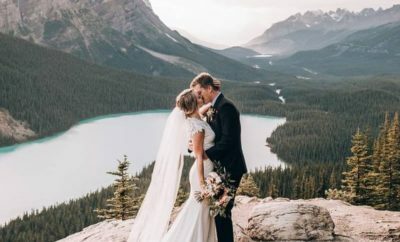 Do it in style by taking advantage of one of these wedding stationery trends. 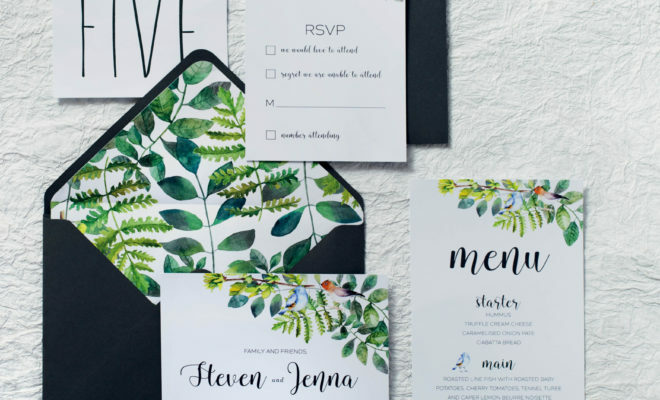 It was Pantone’s Color of the Year for 2017, so it’s no surprise that greenery is making a huge appearance on wedding stationery. Whether it’s wreaths of rustic leaves printed around the edges, or fresh foliage attached with twine, this trend is still here two years later. With this modern technique, couples can really get creative with the way their stationery opens up, by incorporating layers of beautiful artwork. They’re huge in the fashion and beauty world, so it was only a matter of time before wedding stationery followed suit. 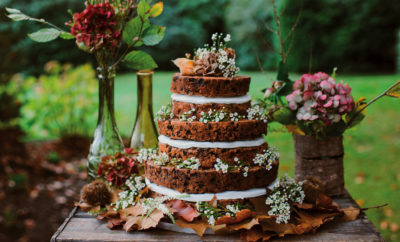 Going for a rustic feel is as easy as attaching greenery, flowers, tags or treats with twine. Or you can just use it to tie your invites closed.